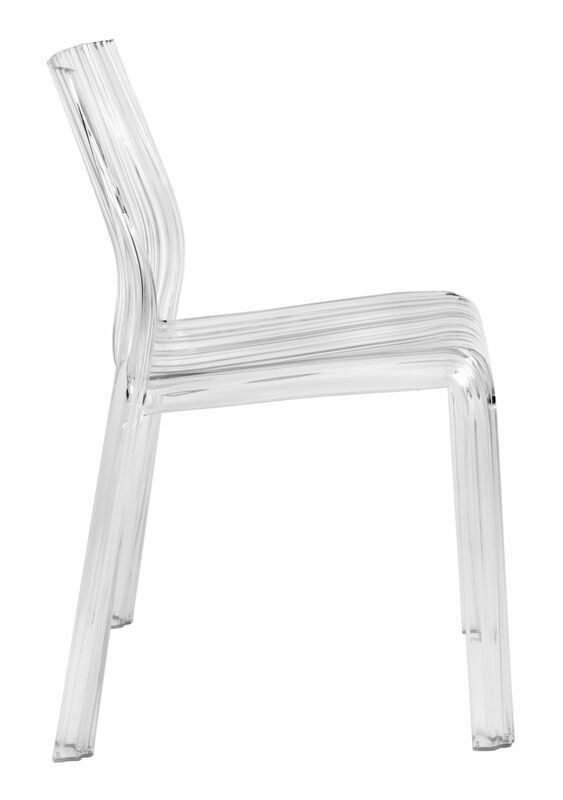 This unusual chiar certainly has the womans touch - brought by the hand of the famous designer Patricia Urquiola. 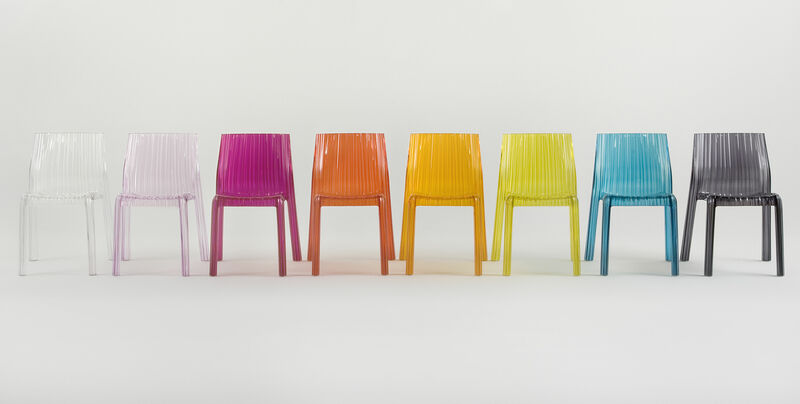 the Kartell Frilly chair has a femininity in both the texture of its surface, almost like a pleated fabric and the vibrant choice of colours. 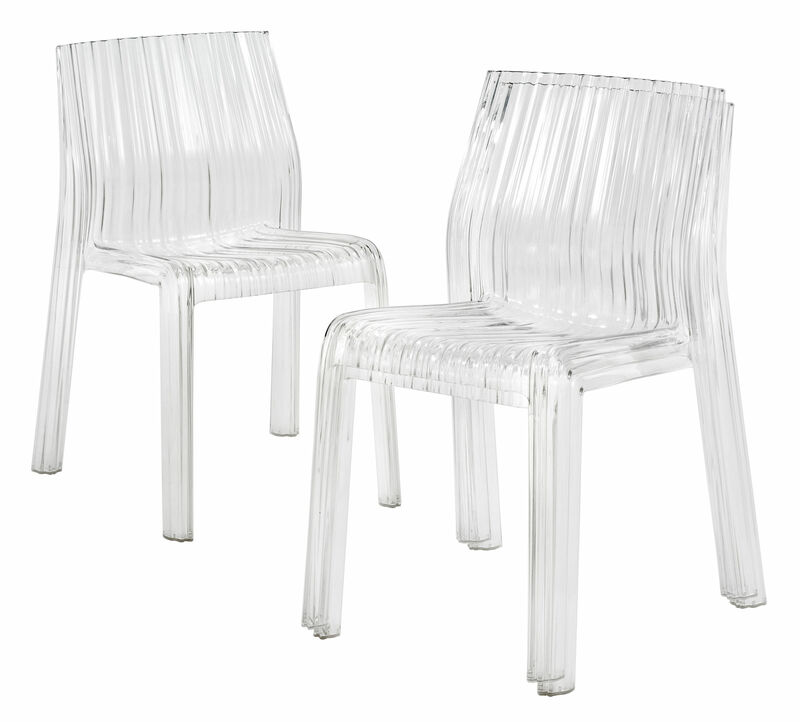 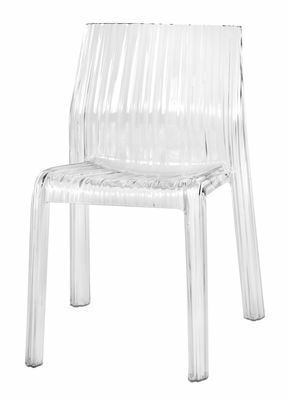 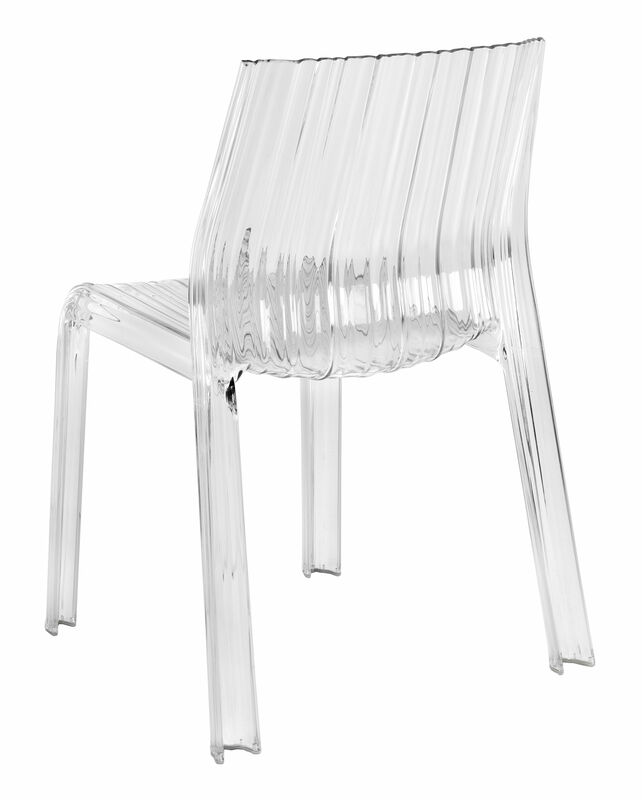 At Last a funky pink chair - in the transparent colours - this chair has great optical effect as light passes through the undulating polycarbonate. 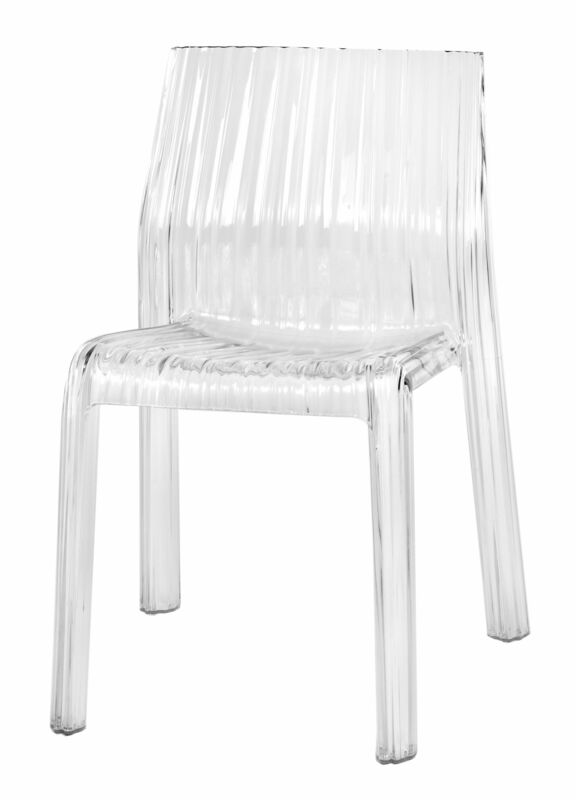 The Opaque Black & White versions look very different, as the light is not passed through the structure - so the form & texture become more defined.